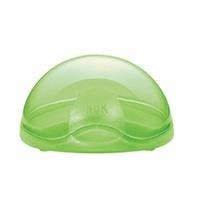 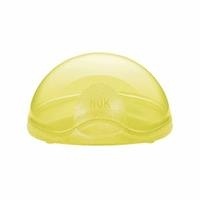 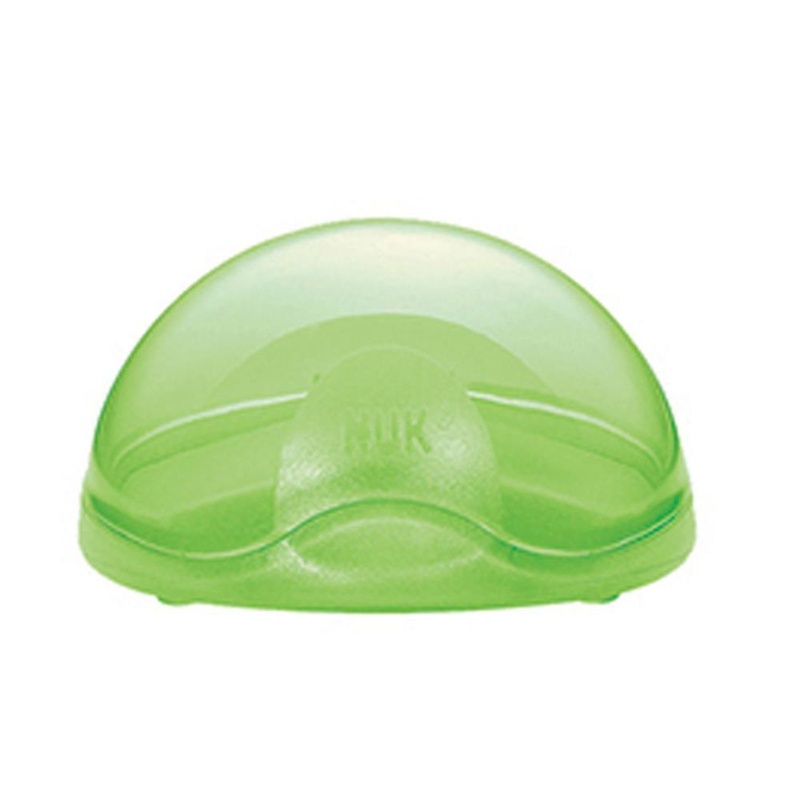 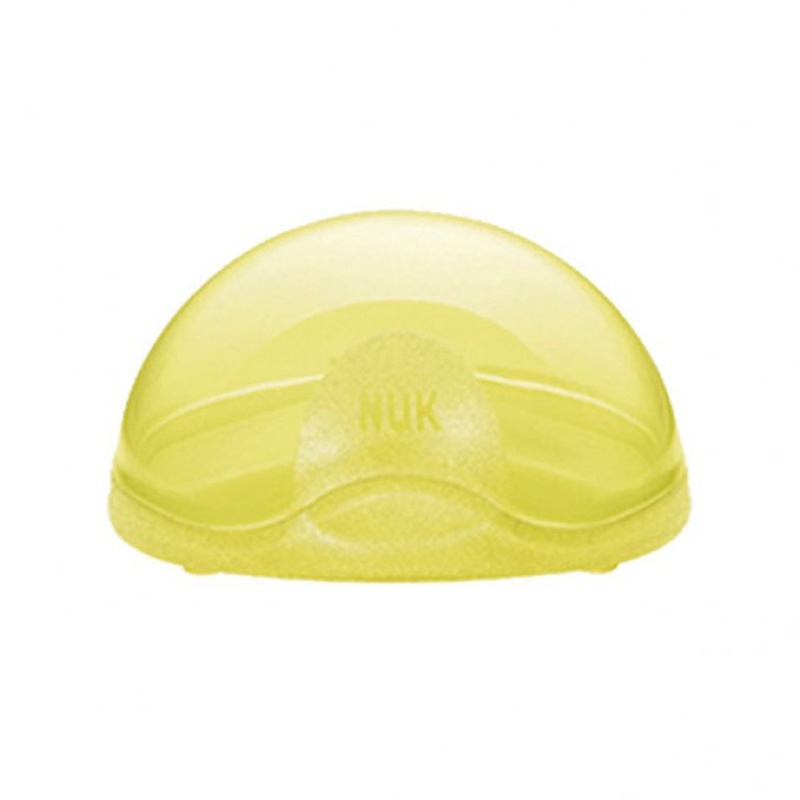 Nuk Pacifier Soother Box provides ease of use and convenience! Used to store pacifiers hygienically when not in use. 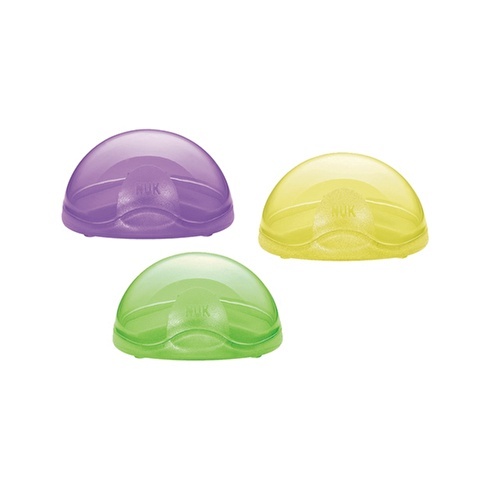 The pacifier storage box keeps the teat clean while traveling.